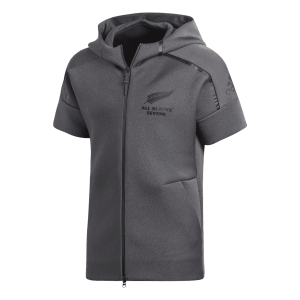 Support your favourite team on or off the field with this orange and grey fleece jacket. 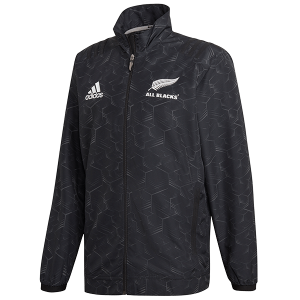 Featuring sharp colours and designs, this jacket is a sure winner for seasons to come. 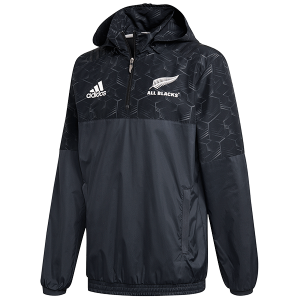 On the field or off the adidas All Blacks Fleece Jacket will keep you warm no matter the weather.